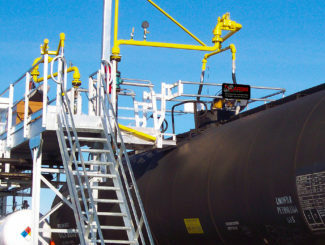 Finding ways to create a safer work environment for your employees is critical to increasing throughput and maximizing your business’s bottom line. 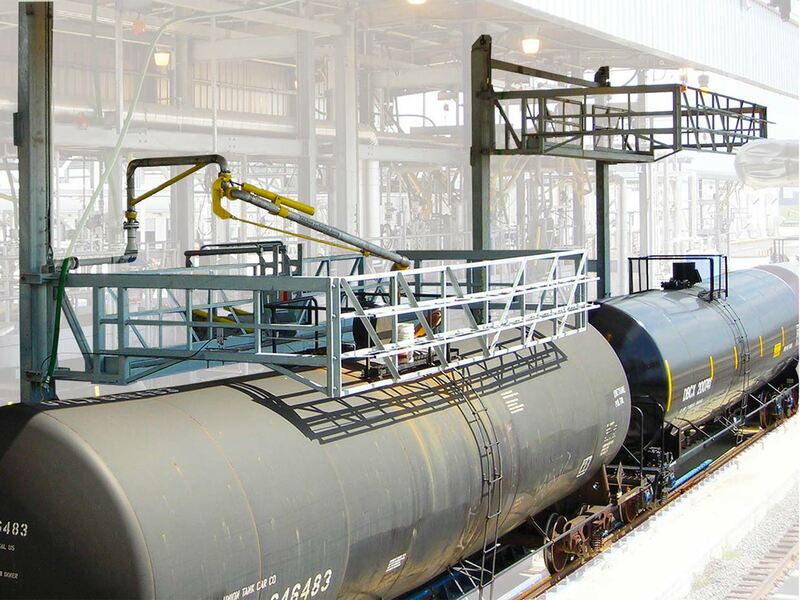 Rail safety cages and enclosures from Carbis Solutions help minimize downtime due to accidents by creating a safer environment for your employees. 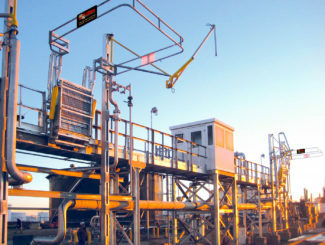 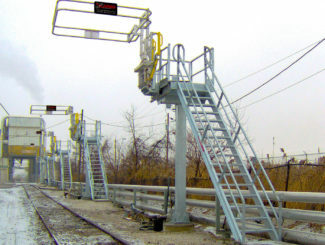 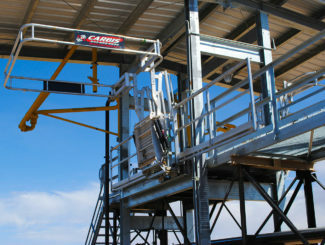 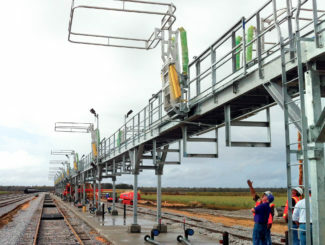 Our custom rail safety cages are designed for your facility’s specifications and needs. 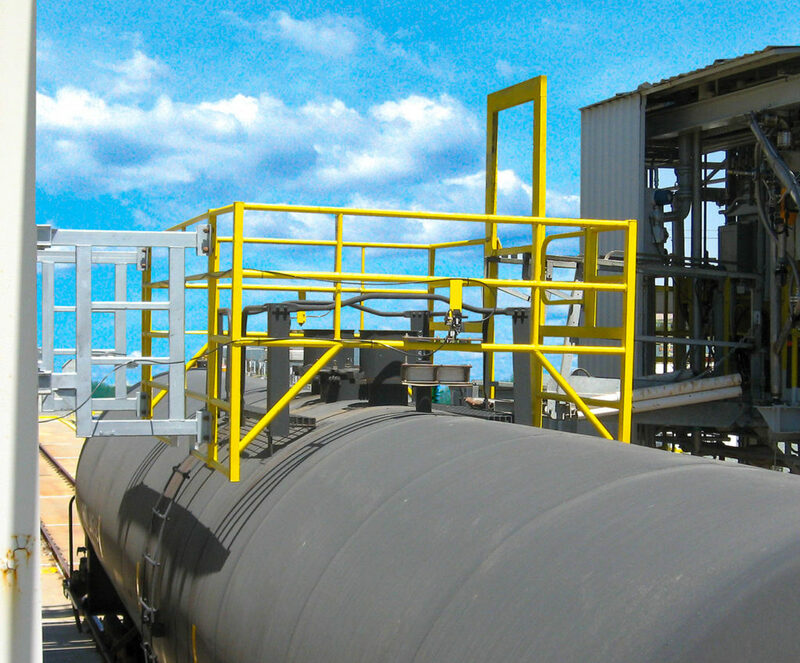 Carbis Solutions can meet site requirements in either Greenfield or retrofit situations with manually operated or powered rail safety enclosures. 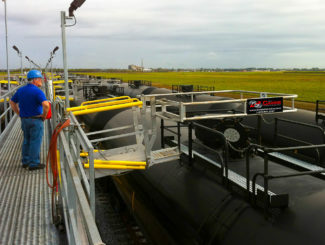 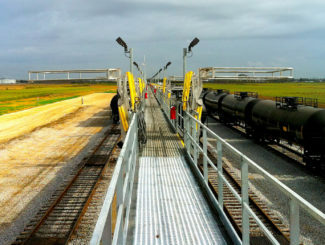 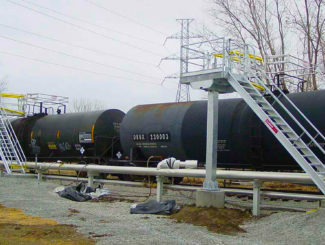 Rail car operators receive the safest possible work environment when you install Sam Carbis Solutions Group, LLC equipment.